Vicentina GmbH & Co. KG. Sharish Blue Magic Gin 0,5l! The Botanist Islay Dry Gin 1,5l! 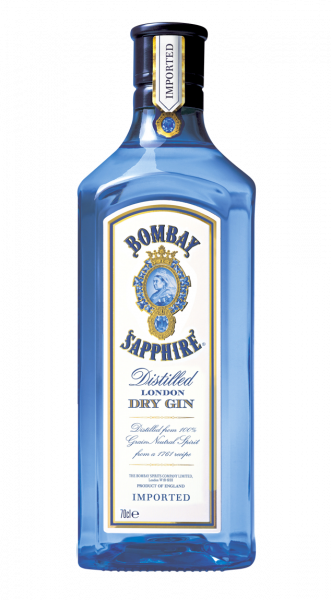 Bombay Sapphire Gin Star of Bombay 47,5 % 0,70 l in Geschenkverpackung! Hammer & Son Old English Gin 44% 0,7l! Rutte Sloe Gin 30% 0,7l! Tanqueray Lovage London Dry Gin 47,3% 1,0l - Limited Edition -! 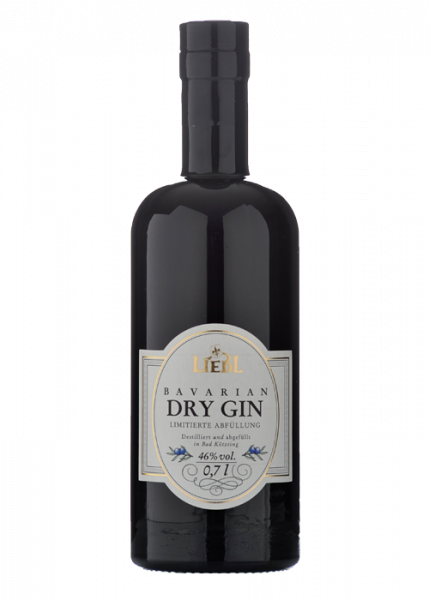 Wint & Lila London Dry Gin 0,7l! 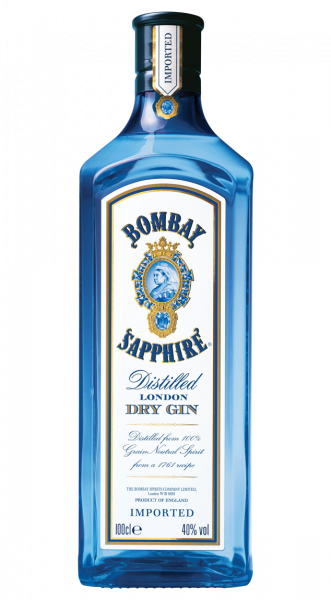 Bayswater London Dry Gin 0,7l! Bosford Premium Rosé Gin 37,5% 0,7l! Darnley's View London Dry Gin 40% 0,7l! Copperhead The Alchemists Gin 40% 0,5l! Schmittmann Finest Dry Gin 1818 0,7l! Edinburgh Cannonball Navy Strength Gin 0,7l!